dwell and tell: I Love Thrifting Party in Birmingham July 9th! Although it's kinda last minute I'd like to invite you all to a fun and very informal party next Saturday July 9th. Blogger and Thrifting genius Rason Carraway of Mr. Goodwill Hunting has called for thrift-shoppin-lovers to join together on the 9th at a place or two of their choosing. No fuss. Just meeting people with similar interests and shopping! 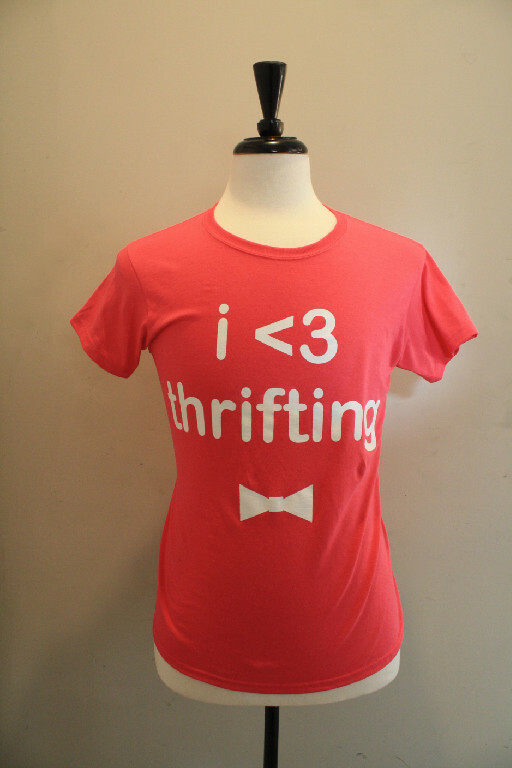 Follow the fun on Twitter with the #ilovethrifting hashtag. If anyone's interested, let's meet at the Goodwill on Greensprings Highway at 11:00, then we may scoot down to the nearby Alabama Thrift Store. What a fun idea! I recently scored some great stuff from America's Thrift. Would love to meet up next Sat if I am in town. Hope to see you there, Erin! Please come, Susie! We'll have a blast! What divides it from the splashthat.com/ rest of its compact brethren is Official Website that it was purposely created for smallness and also stealth Greenworks Pro 80V Cordless Snow Blower Review you'll likewise appreciate. The issue comes when there are youngsters inube.com or guests who play with the system to the factor Click Here that it not just wastes water, but drains the top finest karaoke machines 2017-- singing when you're winning battery quicker than regular. So at the Karaoke Machines 2017 factor where you're depending on it to Best Karaoke Machines work as well as it quits working.